Happy Trails to Brian Roccapriore! It is with mixed emotions that I share with you news that Brian Roccapriore, Director of Homeless Management Information Systems (HMIS) and Strategic Analysis, will be leaving CCEH as he has taken a position with the Cloudburst Group, an international consulting business that works with governments and non-profits around a range of issues, including homelessness. I say ‘mixed’ because on the one hand, we are deeply saddened to see Brian go—he is a valued team member, leader, and colleague—but on the other hand, we are happy that he is able to pursue this exciting opportunity to share his expertise on HMIS and data analysis with communities across the country. Brian’s last day will be April 26, 2019. 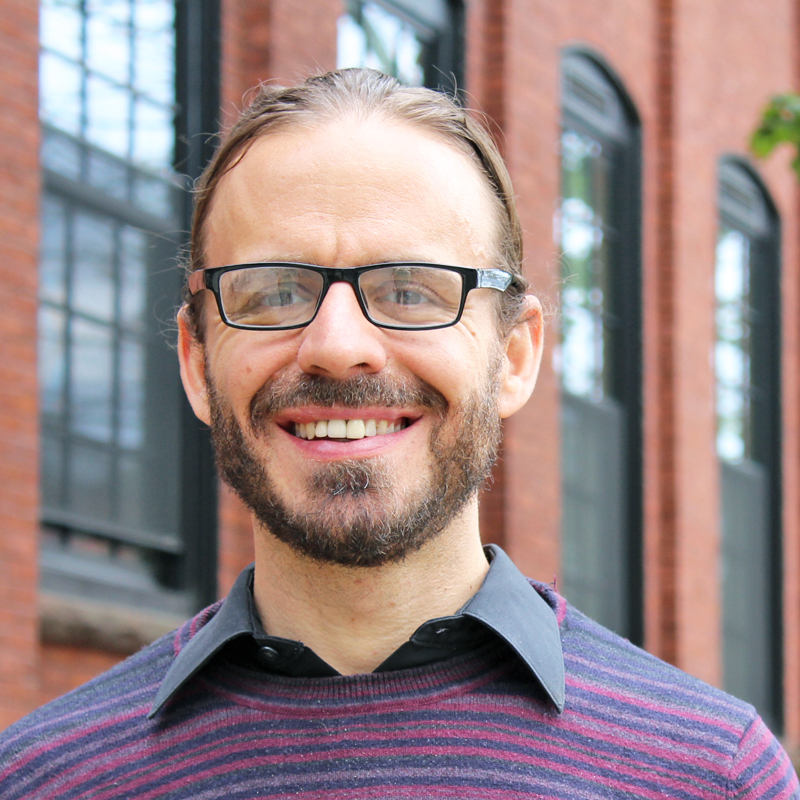 In his five and a half years at CCEH, Brian led the transformation of HMIS from the data repository equivalent of a roach motel (data goes in, but never comes out) to a functional, valued, and critical tool for guiding our efforts to end homelessness in Connecticut. When Brian started at CCEH, the very mention of the word ‘HMIS’ would elicit groans from homeless services providers. Today, CCEH wears our role as the statewide HMIS administrator as a badge of honor, and CT’s HMIS data quality and applications are the envy of communities across the country. The latest development to emerge is the use of real-time data that enables us to know how many people experiencing homelessness need assistance on any given day, how many people have been assisted, how many are newly homeless, and how long people are staying homeless—the four data points that make it possible to know if we are achieving our vision of “making homelessness rare, brief, and non-recurring.” None of this would have been possible without the ingenuity, hard work, and dedication of Brian Roccapriore. Beyond recognizing his contributions and accomplishments, we must also recognize Brian as a colleague and as an individual. Team members at CCEH characterize Brian as always ready and willing to assist in ways that go far beyond his role, as one who is quick to praise and hold up others, and as someone who has helped to set the high standards of integrity and performance that many have come to expect of CCEH staff. 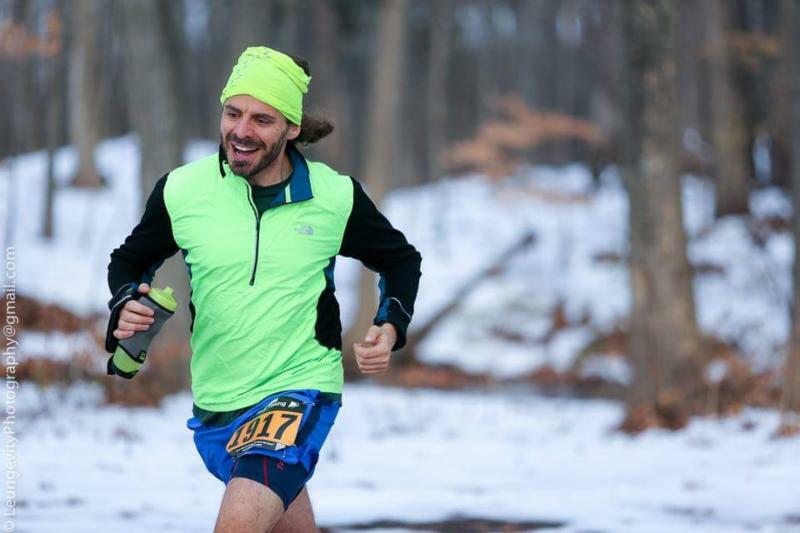 It should surprise no one that Brian is also an ultra-endurance athlete, bringing the same discipline and self-knowledge that he uses to run a hundred miles day and night in the woods to his professional life. For my part, I have come to depend heavily on Brian both in his role and as a statewide leader in our effort to end homelessness. In the few months that I have been here, I have already thrown a fair share of questions and ideas his way and there has not been a single request or idea that he has said is impossible. Many requests that I assumed would take several weeks were often accomplished within a matter of days or even hours. To someone like myself that has many ideas for how to use and analyze data, but not always the technical know-how to obtain that data, what Brian does has been short of magical. Reluctantly, we know it is time to share that magic with the rest of the country. While Brian’s shoes will be hard to fill, we are actively seeking someone who can bring their own combination of brilliance, endurance, and magical powers to the work of leading HMIS and strategic analysis. Please feel free to share this position posting with anyone who might be a good fit! Meanwhile, we thank Brian for all of his contributions to our collective efforts to end homelessness and wish him the best of luck in his new endeavors.